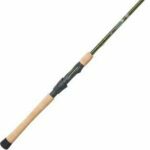 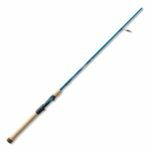 Each St. Croix Traveler rod case features a durable 1000 denier nylon-covered P.V.C. 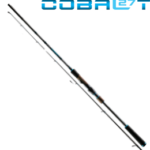 rod tube. 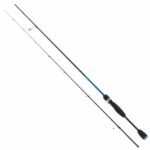 All models include foam-padded ends to protect rod tips and reinforced handle. 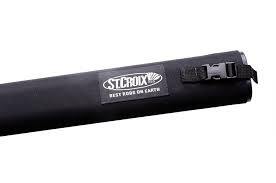 St Croix rod cases feature a divided nylon liner for added protection.